From their 2002 inception, Camp Freddy is a jam band of established musicians who play rock and roll covers at various shows around America. 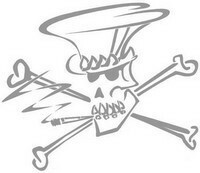 The group is composed of core members Donovan Leitch Jr., Dave Navarro, Billy Morrison, Chris Chaney and Matt Sorum. 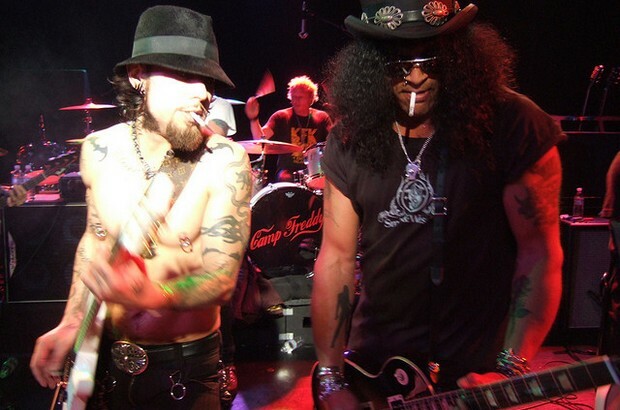 Each performance features guest performances from many respected musicians such as Slash.